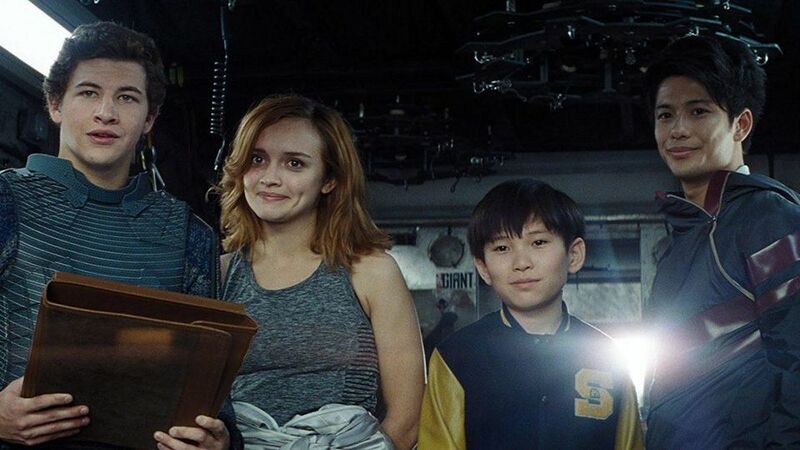 Box Office: China Powers ‘Ready Player One’ Past $200 Million | Love Productions Inc.
Ready Player One earned another $5.25 million on Monday, a drop of 53% from Sunday, bringing its five-day domestic cume to $58.96m. That 53% drop is right in line with (for example) Batman v Superman (-55% during the first Monday of Spring Break), although Ready Player One was a lot leggier (and had better buzz/reviews) over the course of what turned out to be a four-day opening weekend. Oh, and it has earned another $9.8m in China, which is a drop of just 57% from Sunday, compared to Coco (-65%), The Last Jedi (-70%), Black Panther (-68%) and Pacific Rim: Uprising (-70%).